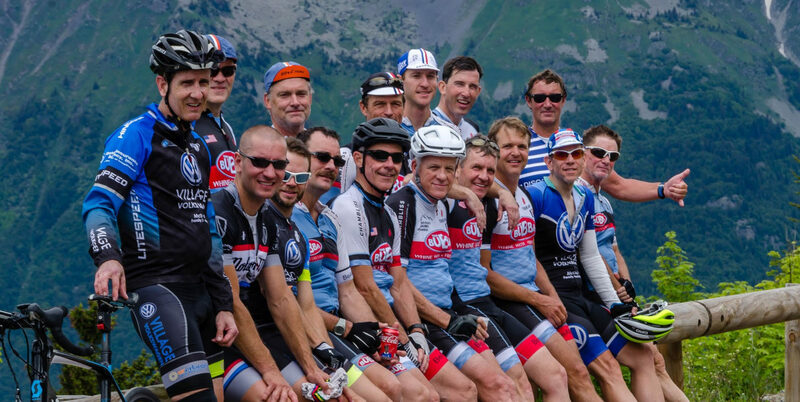 Cyclists had muscles and immune systems that looked 30 years younger. Good news is that Bacon’s broken leg will not need surgery. Crack’em is encouraging any that can to come James’s house at 4 pm Saturday 3/10 for some time on his beer trainer. BYOB and if you plan on going call or text Crack’em so he can have an idea of how many to expect. A recent psychological study conducted by Mindlab found that cyclists have a unique blend of intelligent generosity and the “cool” factor. Now there’s a reason to get on your bike!